The Signage Displays are In Stock Now for Purchase! 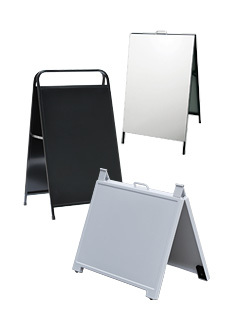 Signage Displays Perfect for Sign Shop Sale! Why use signage displays? This signage hardware offers a wide selection of items for use in a sign shop to sell to customers alongside your custom printing! Providing customers with an array of products allows them to choose the ideal item for use at their business.The signage displays are a great addition to your business. Our lines of products are made of high-quality materials at low prices. 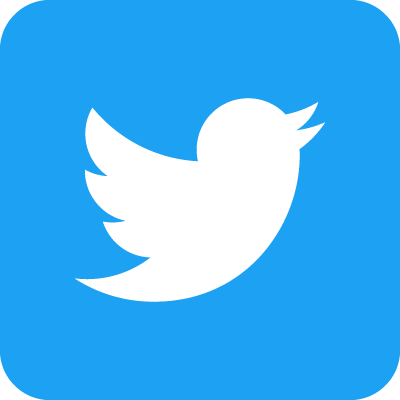 The wholesale sign supplies, signage displays offer products that are effective for nearly every facet of your business. From standoffs and open signs to event flags and blank A-frames, there are plenty of wholesale display signs to choose from now! 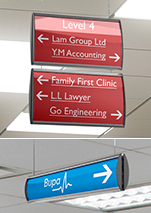 What some of the features of these signage displays? Outdoor real estate signs help promote open houses! 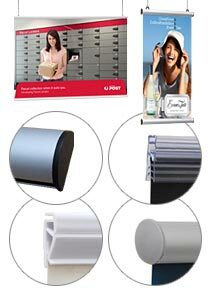 Assortment of poster stand for marketing directly to customers! These signage displays, also known as sign hardware and wholesale sign supplies, are used by a number of different businesses. 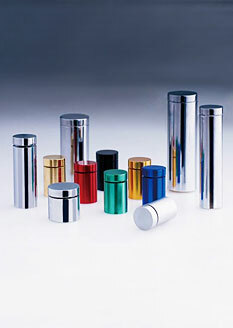 The standoffs are used to display company logos or designate rooms in universities, exhibition halls, and office parks. 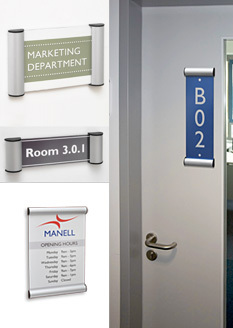 This sign hardware are through standoffs, with holds being required drilled through your signage for installation. The signage displays hold different thicknesses of signs as well, with common materials being stone, glass, stone, wood, and acrylic. 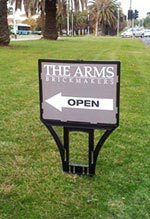 This sign hardware has many sizes and finishes to choose from that allows your company plenty of freedom in creating an ideal look for your business. The wholesale sign supplies have a huge selection of cable displays to choose from for your business. Cable displays mount from floor to ceiling, and utilise clamps to hold acrylic panels in place. A wide range of different configurations are available to use in your company. The acrylic panels have button magnets that keep the panel closed while on display, and makes graphic changes fast and easy. 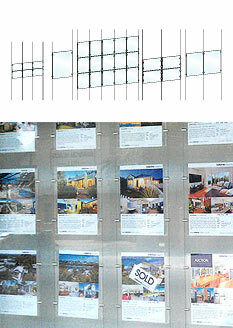 The dual-sided cable displays are able to promote in 2 directions at once, and are popular for showing real estate listing in the windows of realtor offices. Looking for an eye-catching display to have at your store? 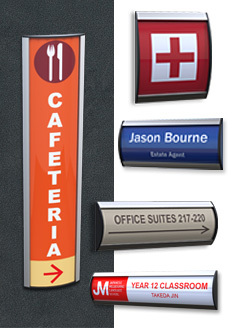 The different sign mounts we offer include many sizes and orientations with acrylic panels also displaying your signs. 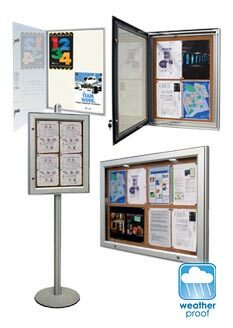 A1, A2, A3, A4, & A0 sizes are displayed in these panels, with both portrait and landscape orientations available. Like the cable displays, button magnets are sealed into the acrylic to keep the graphic in place whilst on display, without making it hard to switch out posters! The edge-grip standoffs firmly hold the panel in place, and installation hardware is provided for use with most wall surfaces! 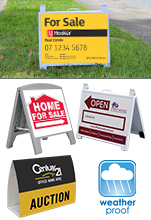 The selection of outdoor real estate signs are really ideal for sign shops to use. The durable displays can be placed in the ground outside of open houses or en route to them to promote to potential patrons. Your sign shop can print on any number of substrates and sell them alongside these real estate signs to offer customers an all-in-one shopping experience. Many different styles are available to choose from to provide both our customers and yours with the choice to best suit their marketing design! The lightboxes and LED signs use powered signs to really get the attention of passersby. The LED signs have different designs to advertise free wi-fi, store hours, ATM available, as well as the traditional open sign. The huge range of lightboxes provides many different options. 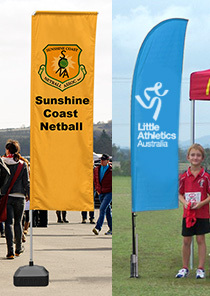 Outdoor poster frames, floor stands, and other illuminated signs can all be chosen. Your posters will be lit-up either from the side or back using ultra-bright lights that will cause customers to stop and learn more, potentially creating a new client! Many sizes are available to choose from, with installation hardware included with most choices. The outdoor frames have rubber gaskets that help keep water out of the display and your poster fresh! 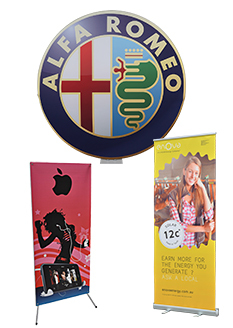 Display options for exhibitions are also available, a wide range of pull up banners, event flags and portable backdrops available. 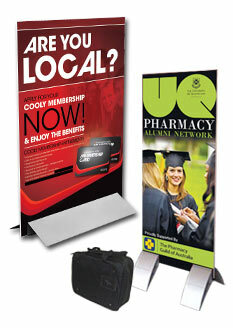 These units stand tall for an easy to see display that will draw customers towards your booth or business. These items are easily transported to and from different events, with most including carrying bags. These bags are also able to protect the units when in storage from gathering grime and dust. Perfect for trade shows, exhibitions, and car dealerships, in addition to retail stores, bars, and restaurants! 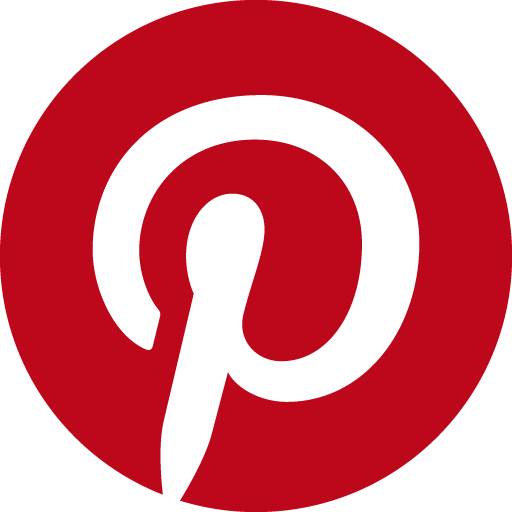 Our selection of notice boards includes cork board and combinations boards to offer different ways of posting materials. 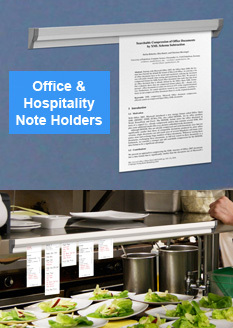 With different configurations and sizes available, you are able to choose the proper item for use at your business. In the same vein, different clip frames can be bought, also in an assortment of sizes. 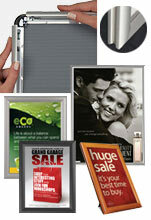 Clip frames have lenses included for protecting posters on display, and switching images is extremely easy. Snap open the four sides, replace the graphic and lens, snap shut, leaving employees more time to tackle other tasks. 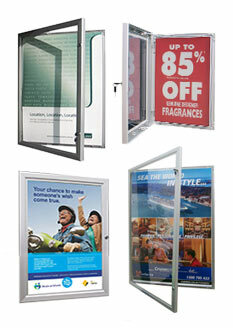 These displays make marketing in your business a stylish and effective means of advertising. Slimline Warehouse has been around for many years, with our experience allowing us to offer only the best quality display choices at low prices we've found by testing multiple products out. The huge online catalogue features hundreds of different products in many categories. From business card holdres, brochure dispensers, and portable counters to light boxes, lecterns and iPad stands, our selection is sure to offer a beneficial item for your business to use. With the majority of in stock items, same day despatch is offered when purchased by 1pm EST. Shipping is provided Australia-wide, including Perth, Darwin, Melbourne Sydney, Alice Springs, Adelaide, Brisbane, Cairns, & Hobart!